Friends, join me for a gardening class on Saturday, October 19, from 10:00am to noon. This class will be held at Moore than Feed, 902 W. Market Street, Rockport, TX. 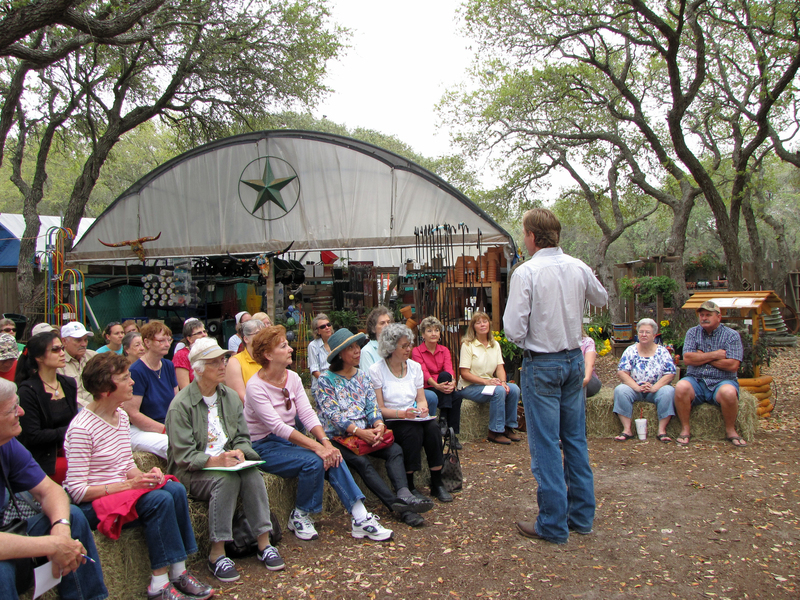 The gardening classes at Moore than Feed are a lot of fun. The outdoor classroom is a wonderful venue with plenty of seating. At this class, there will be a hands-on demonstration of how to plant a winter garden: preparing the soil, what to plant, sowing the seeds, watering the garden, fertilizing, and more. 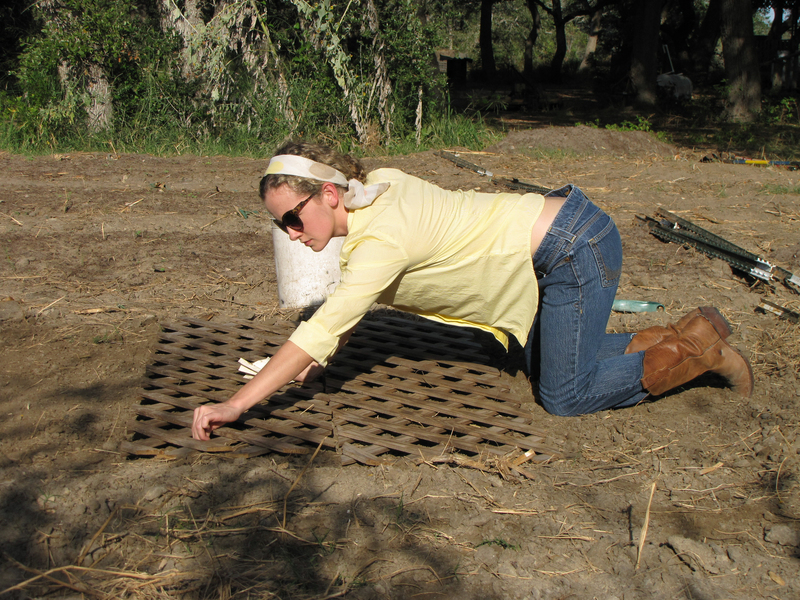 We will show how to use a trellis template to create intensive rows of companion plants. We will also show how to use the design of the garden–the arrangement and selection of plants–to control for pests. We will begin the class with bare Rockport dirt, and end the class with a winter garden successfully planted, and answer all your questions in the process. This event is free and open to the public. Gardeners of all ages and skill levels are welcome. Even if you have never planted a seed, you will go home with the knowledge and materials to start your own successful winter garden.